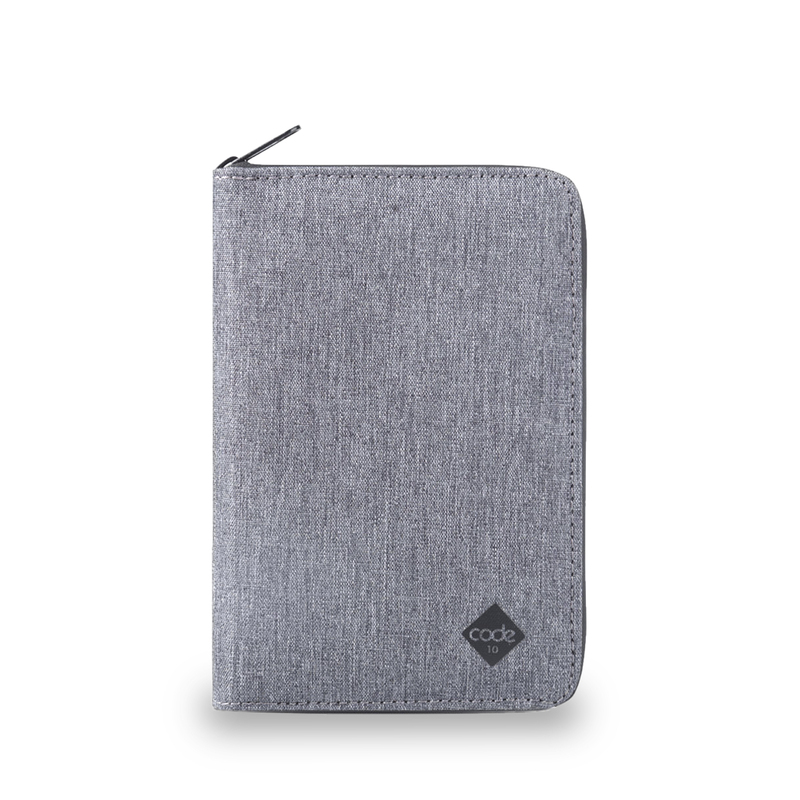 Space for your passport, credit cards, loose change and foreign currencies. 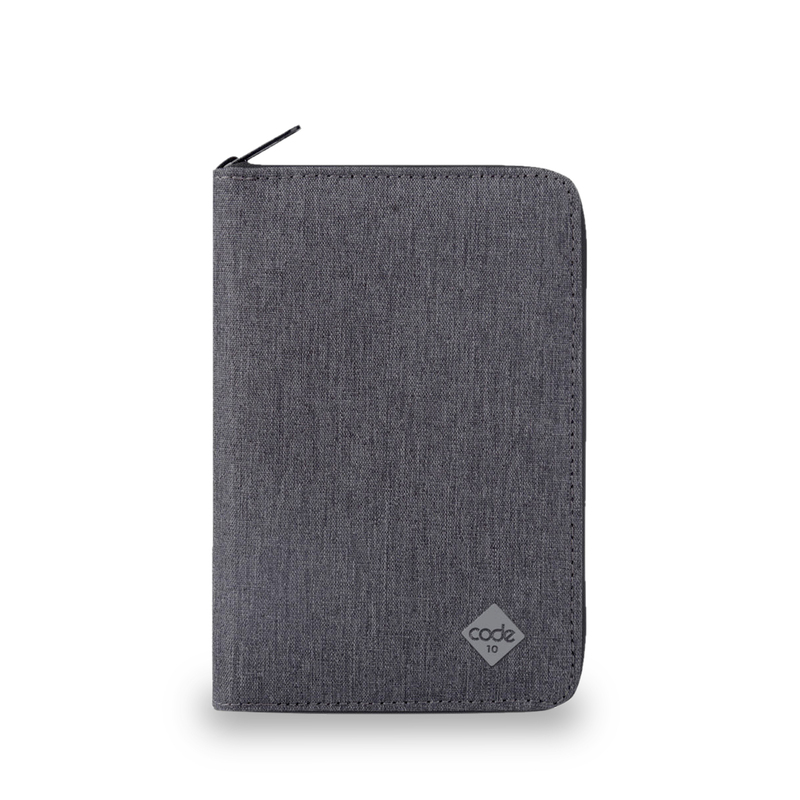 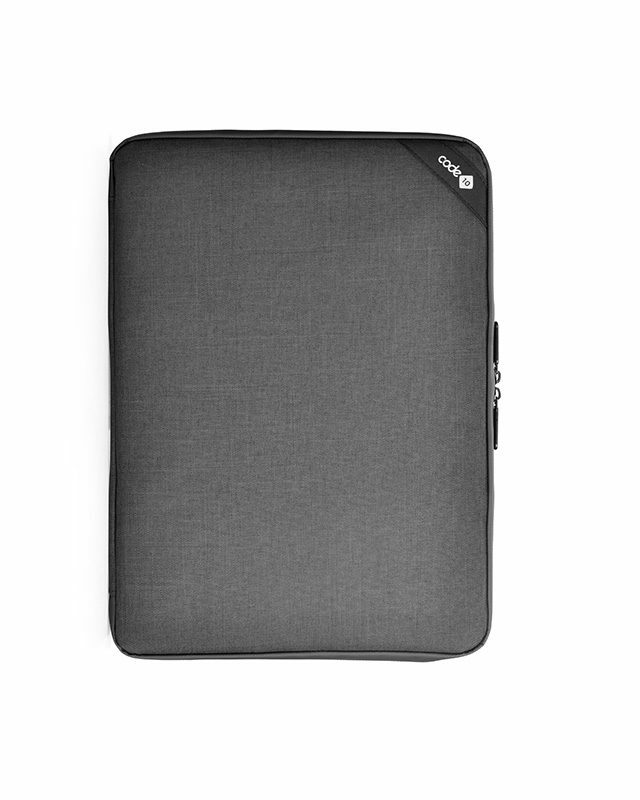 RFID Blocking layer protects your sensitive information. 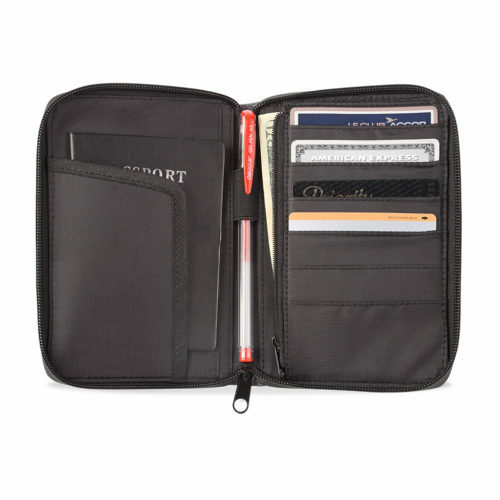 The small sized wallet fits perfectly into the outside pocket of the backpack.